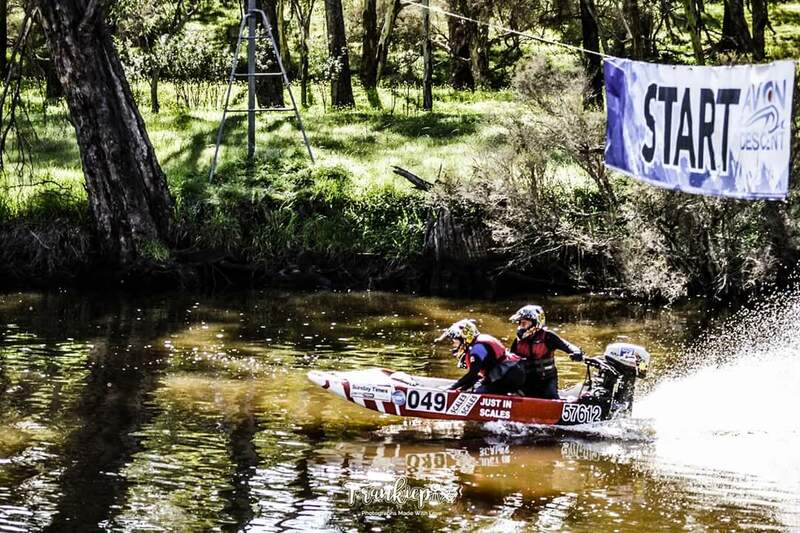 DUAL Olympian Ramon Andersson has paddled all over the world but his heart belongs in the Swan Valley. 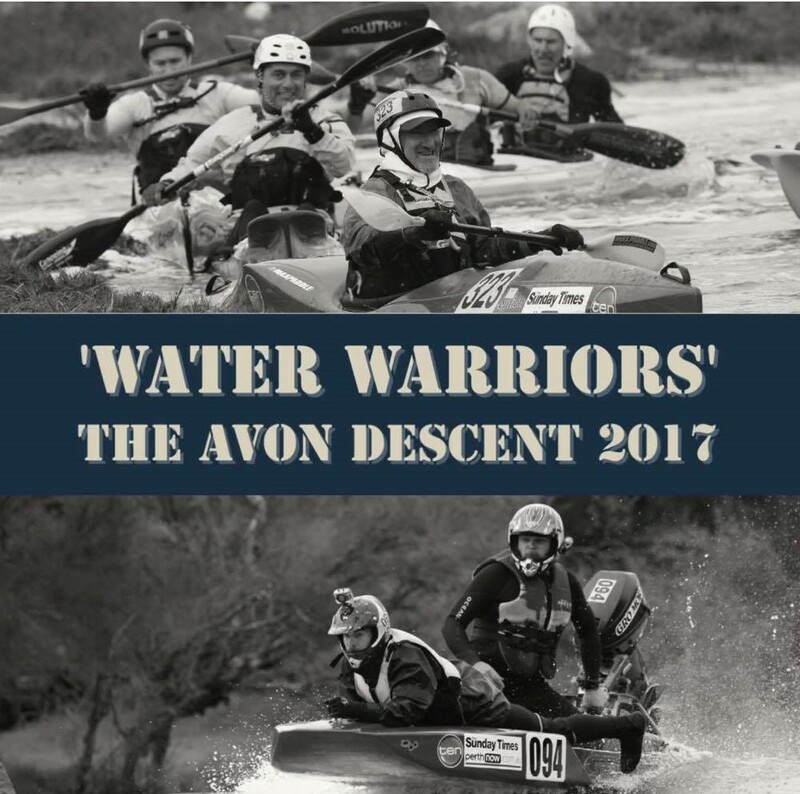 Spectators lined the Avon River to watch the start of the 2018 Avon Descent. 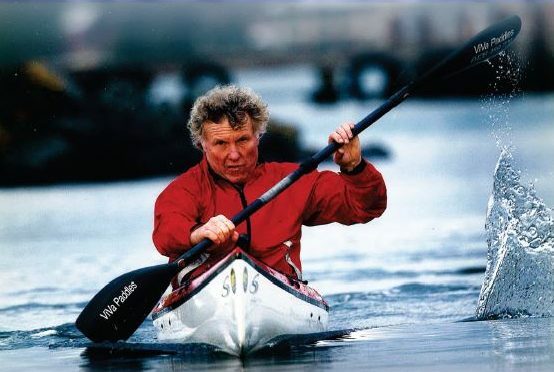 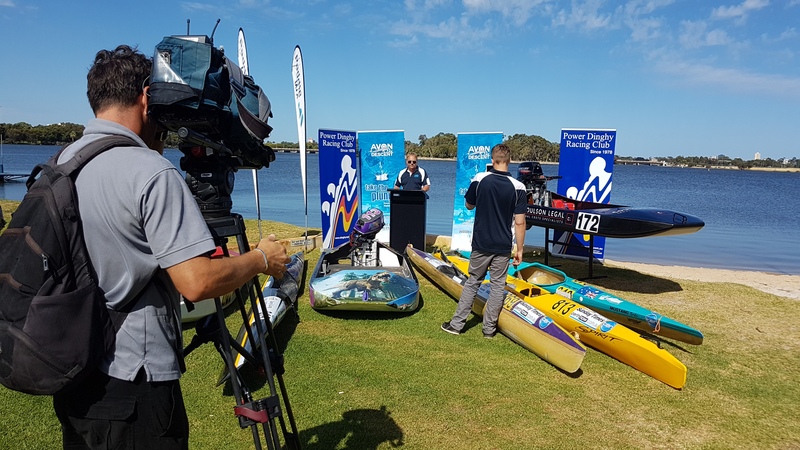 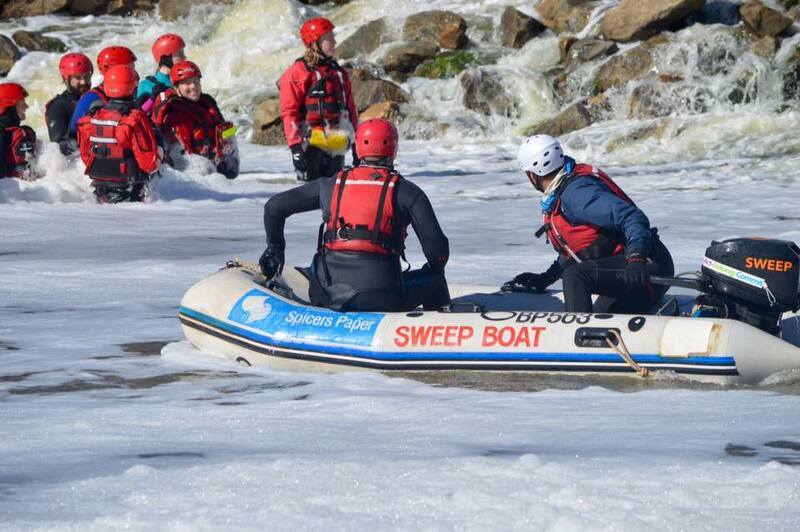 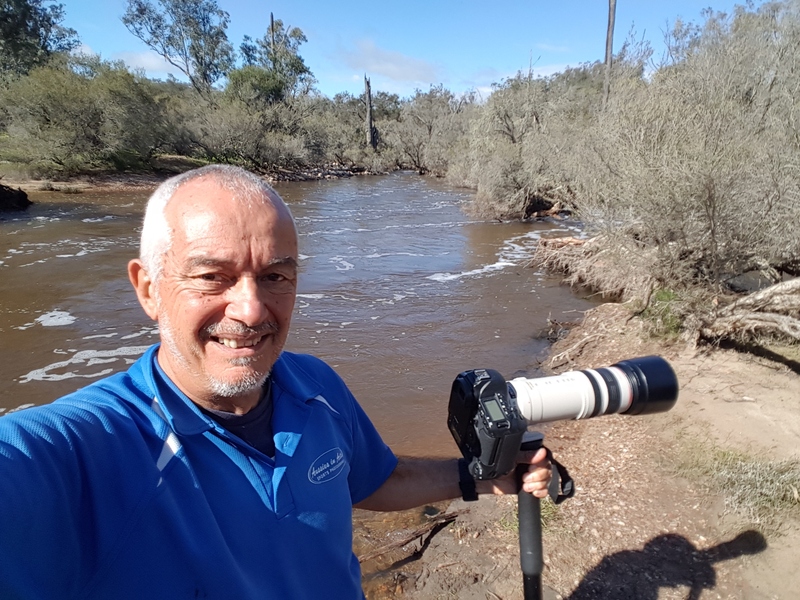 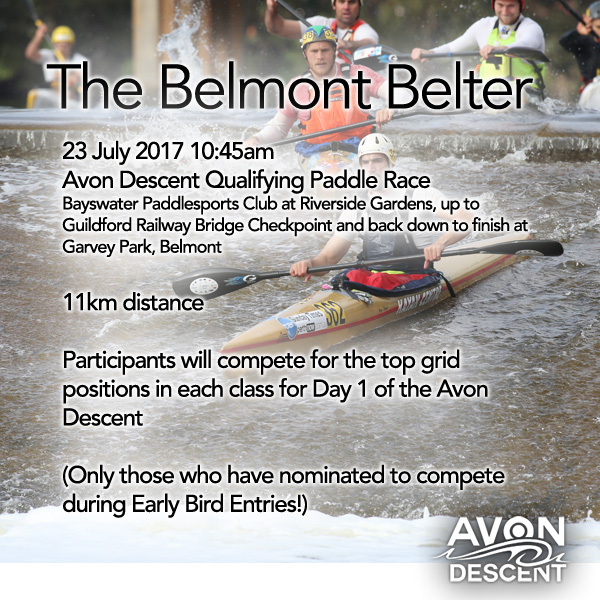 WITH a new chairman and a new motto, the 46th annual Avon Descent is set to be better than ever with an array of new competitions aimed at bringing novice paddlers to the event.